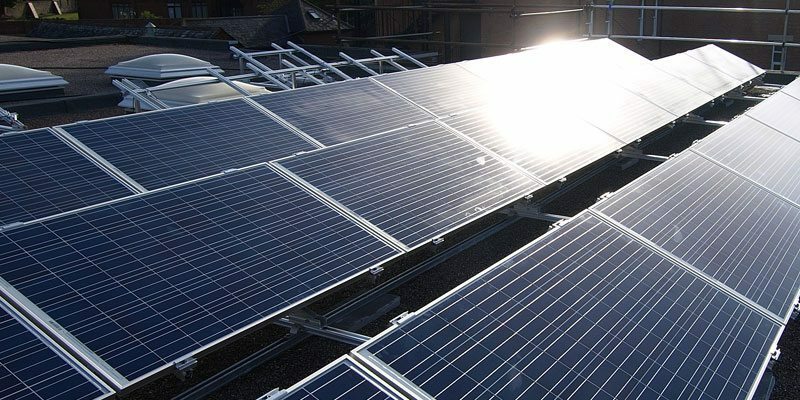 What if a roof-mounted PV system isn’t an option for you? Do I need planning permission for a ground-mounted system? Sometimes planning permission is required for a ground-mounted PV system, however SunGift can advise accordingly. There are a variety of ground-mounted systems available, but their quality and performance vary. Which ground-mounted system should you choose? Cornish Rocker ground mounts stand head and shoulders above the rest, both in terms of value and performance. We have worked with a variety of systems over the years and in our opinion Cornish Rocker systems are the best. We’d always recommend them. Cornish Rocker systems were designed and patented by Chris Searle, and SunGift are proud to work in partnership with him when designing and installing ground-mounted systems. Why choose a Cornish Rocker system? Winter generation improved by up to 40%: Cornish Rocker systems are easily adjustable and can be moved between 15 and 60 degrees to track the sun throughout the year, ensuring maximum generation. Flexible and affordable: Cornish Rocker systems are robust and versatile, but cost a similar amount to a fixed system. Robust: the sturdy design of the Cornish Rocker system prevents twisting or movement, even in heavy weather. 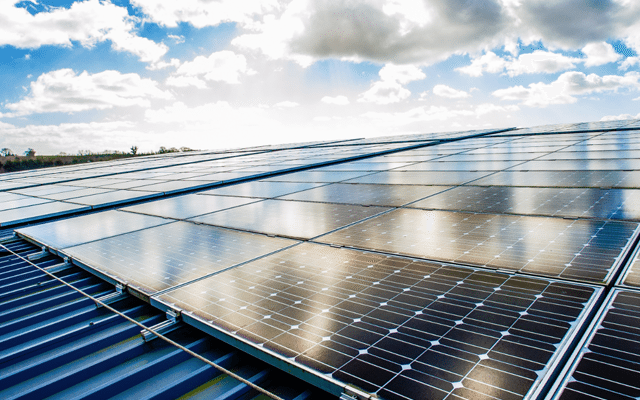 Contact our design team to discuss how a ground-mounted PV system could work for you.